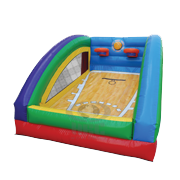 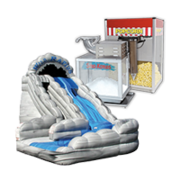 It’s Summer time and it’s time book your Summer fun party and there is no better moonwalk to have at that party than our Lil' Dip inflatable waterslide. 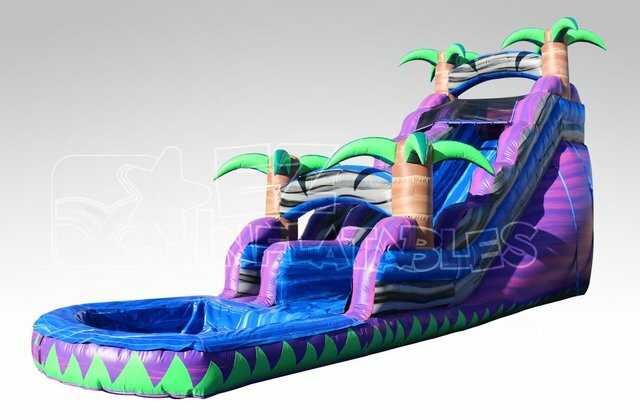 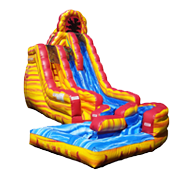 This inflatable slide is 16 Feet of fun that ends up taking you up a ramp at the end of the slide for an extra bit of fun! 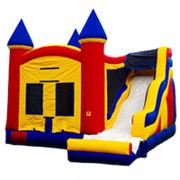 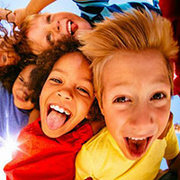 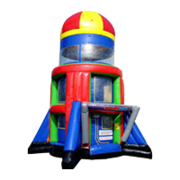 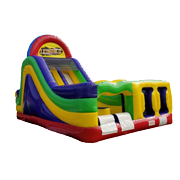 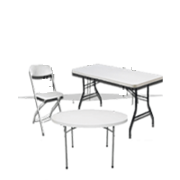 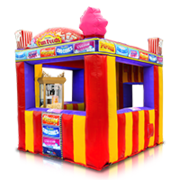 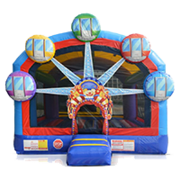 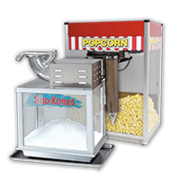 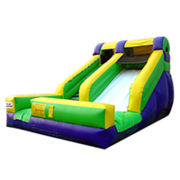 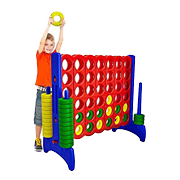 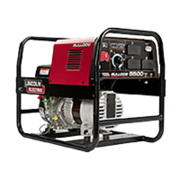 Jump 2 It Party Rentals is located outside of Atlanta, in Newnan, Ga and services Atlanta, Peachtree City, Newnan, Fayetteville, Carrolton, Tyrone, Brooks, Senoia, Riverdale, Jonesboro, Douglasville, Palmetto, Sharpsburg, Union City, Griffin and the rest of the Atlanta metro area for waterslide rentals.